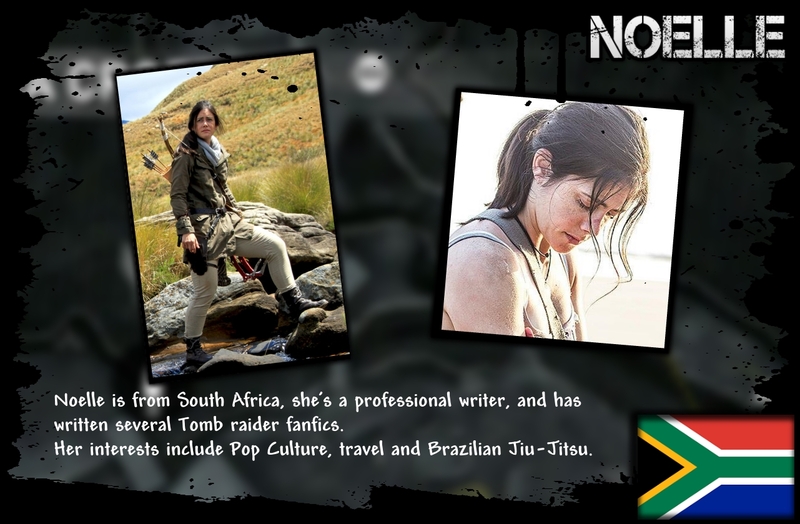 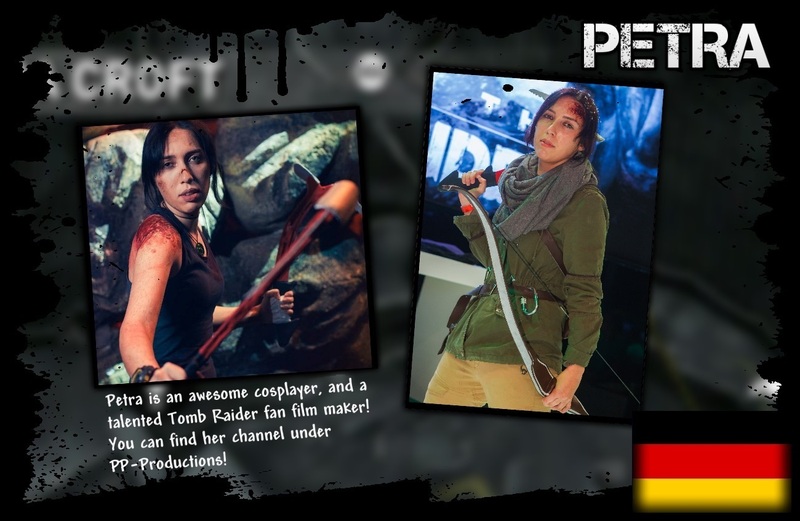 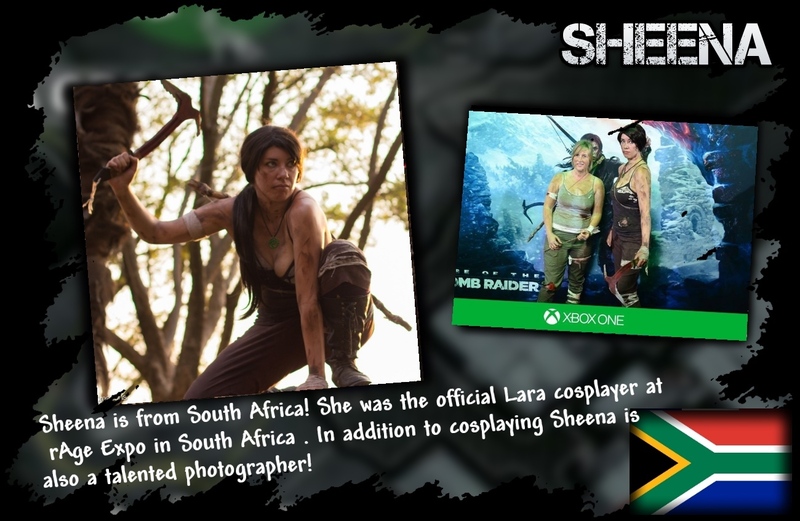 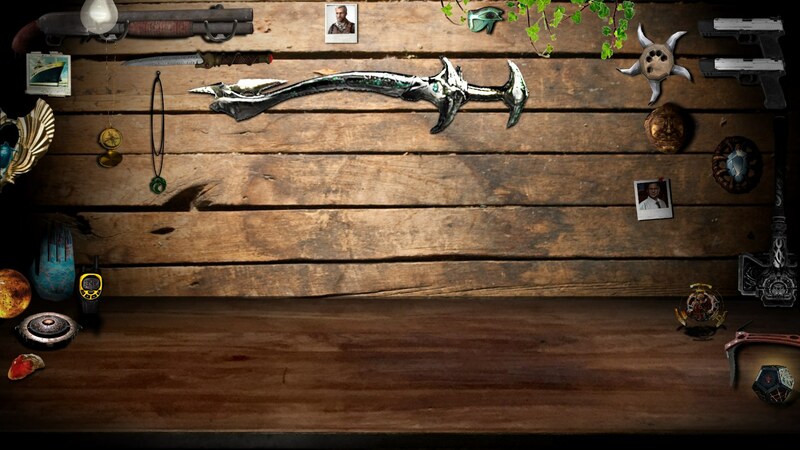 The Crystal Dynamics Xbox Cosplay Ambassador Program - laracroftcosplay.com Cosplay pics, help and more! 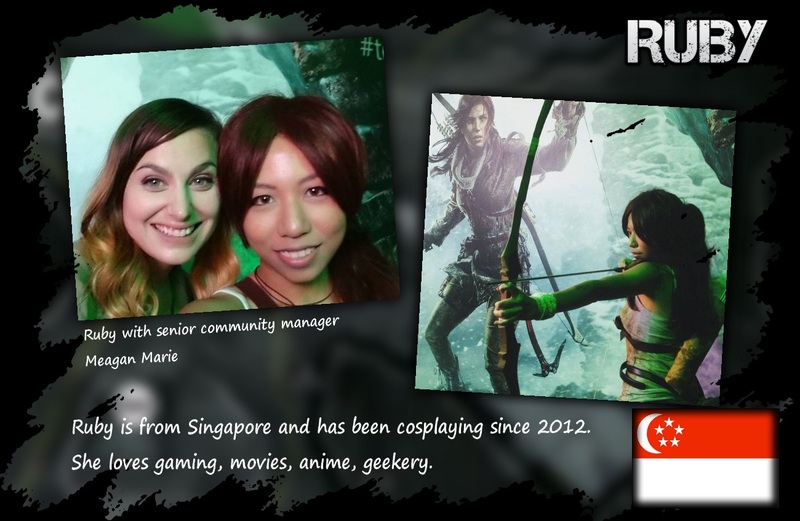 How Crystal Dynamics is involving cosplayers in game promotions all over world and strengthening the bonds of our community. 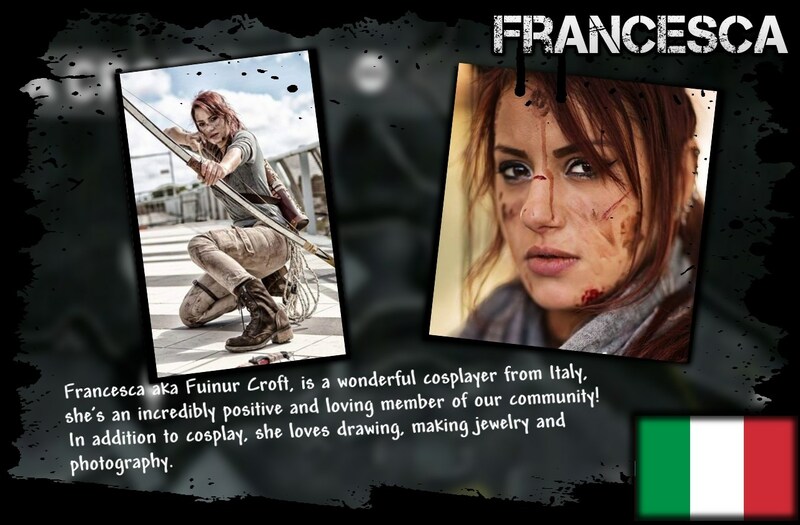 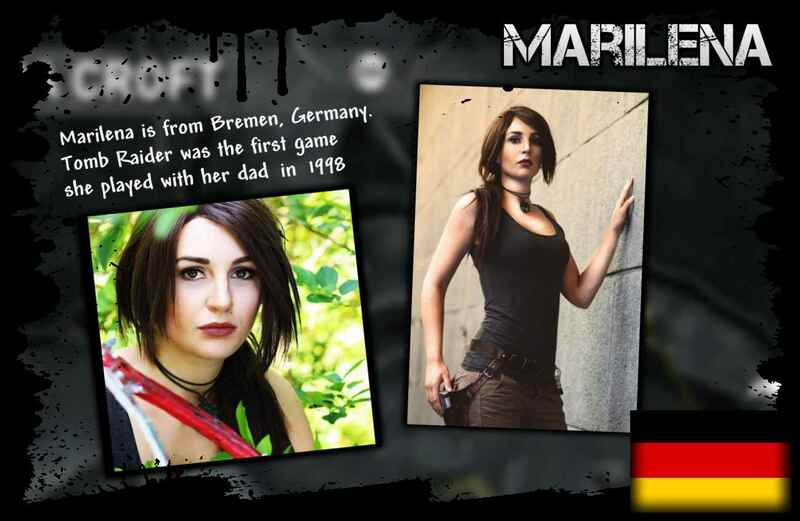 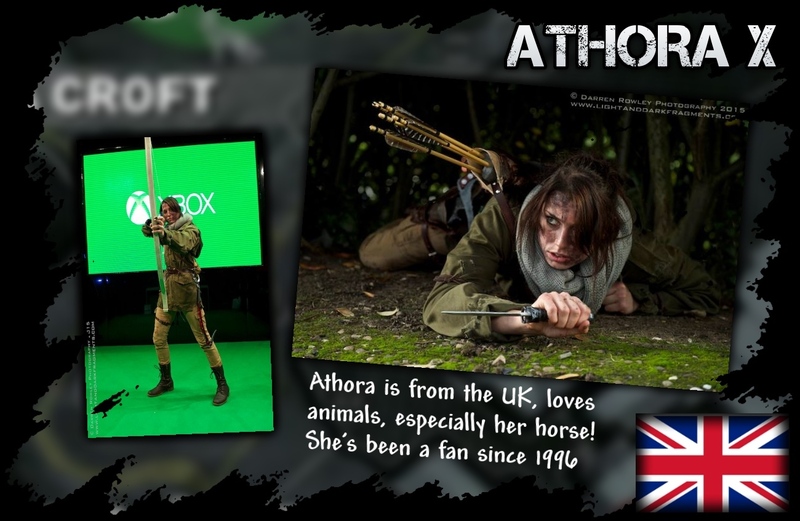 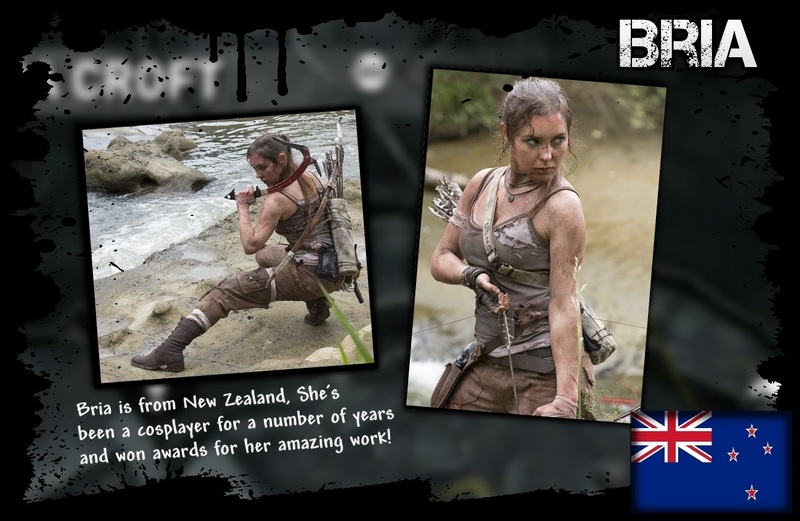 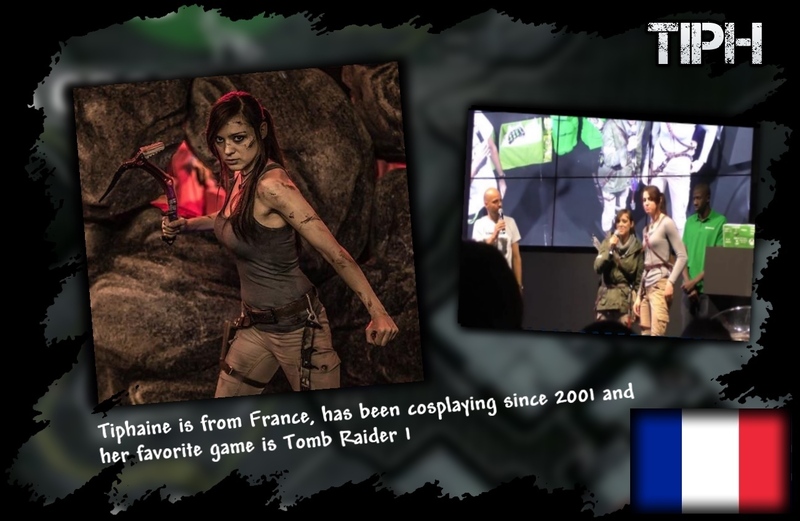 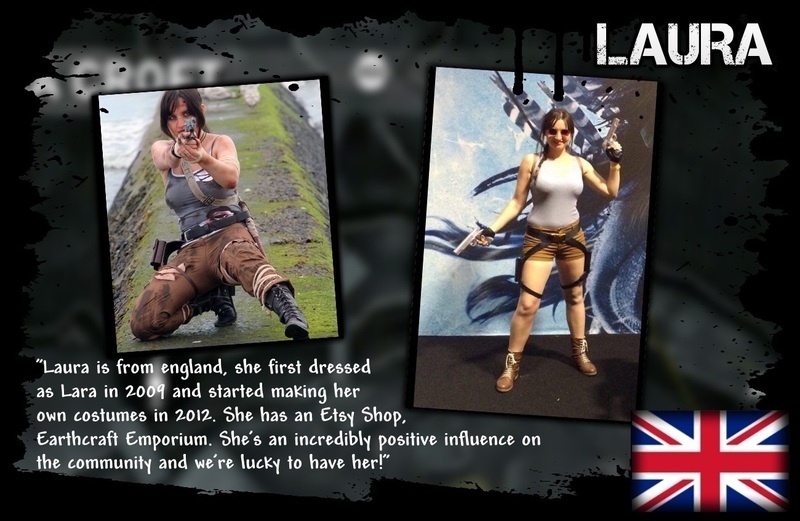 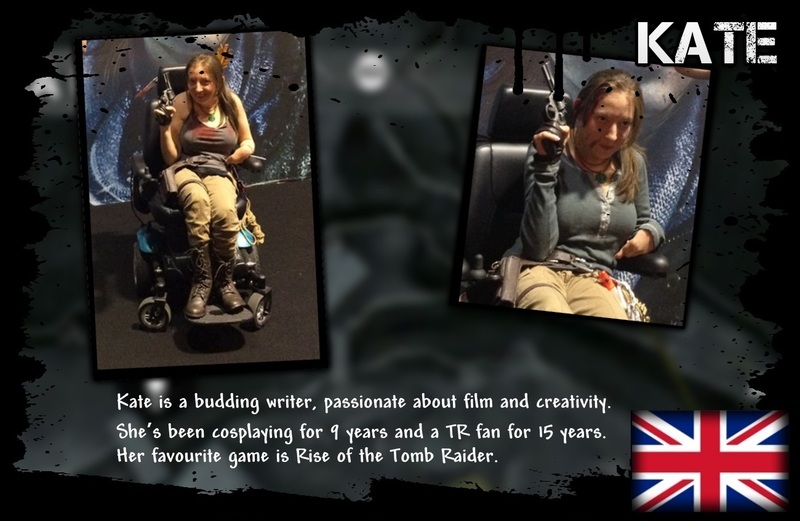 2015 and 2016 have been amazing years for Lara Croft cosplayers, Thanks to the tireless efforts of Meagan Marie, XBox and Crystal Dynamics, cosplayers have been promoting the games all over the world through something called the Cosplay Ambassador Program. 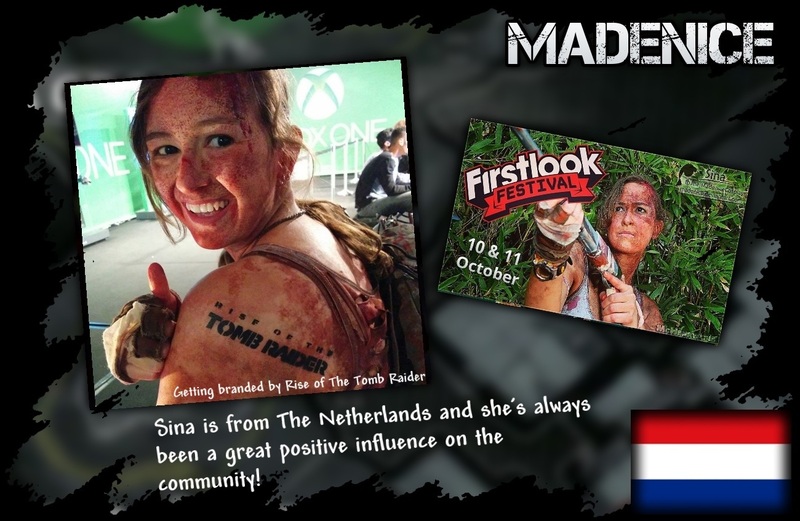 It's an exciting and really wonderful way to involve the community of massively talented people and reward them for their hard work. 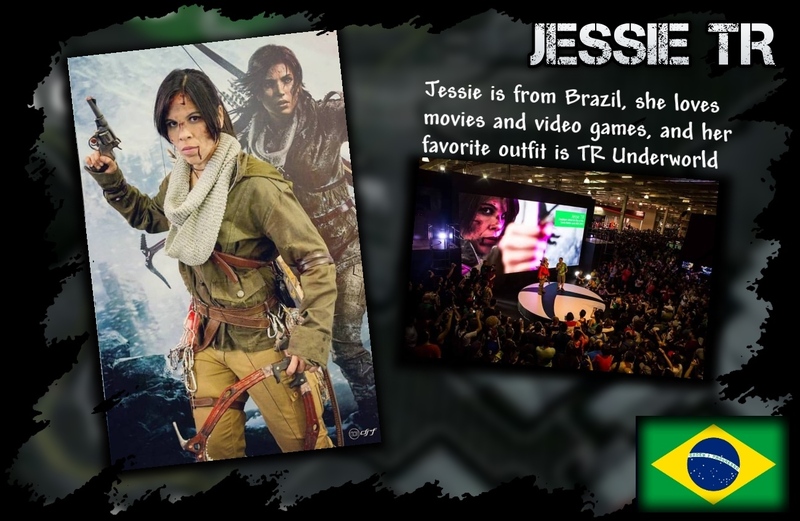 Before this, the game promotions were done by a single individual, usually a professional model that came from outside the fan-base. 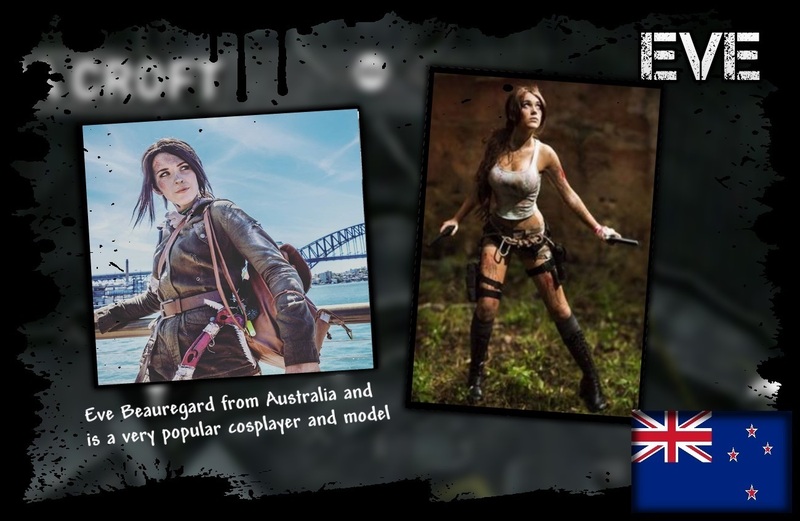 Crystal D has been choosing an available cosplayer (s) from each country they would have an event in. 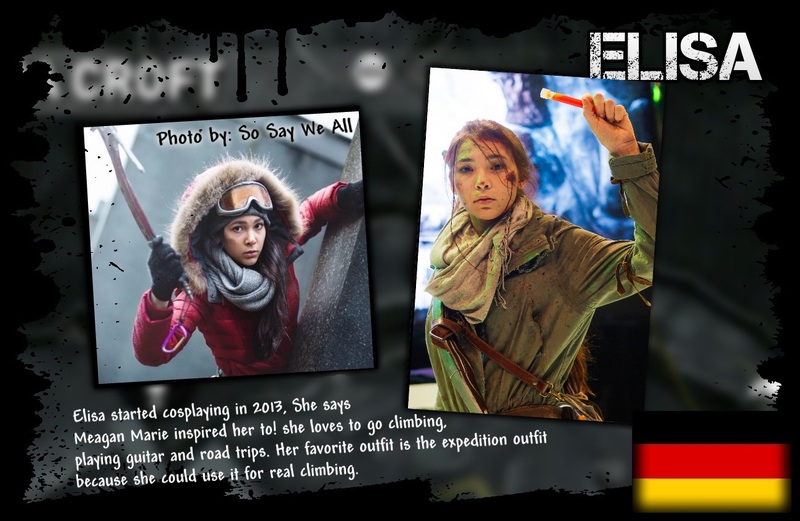 This is a very smart way to include as many people as possible in this program, and make sure there is a division of labor, as it would be extremely taxing for just one girl to travel the world. 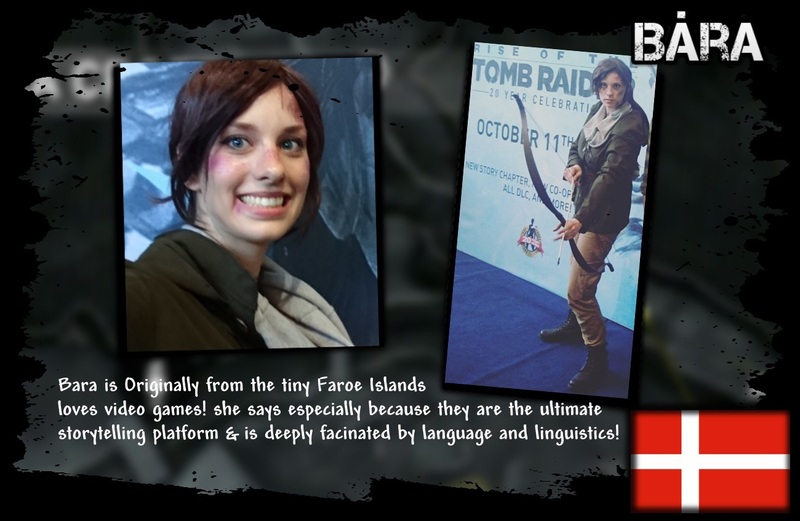 Not to mention, each country would get a native that speaks the language and can interact with the fans, it would be like having a rep / gamer / model / cosplayer/ translator rolled into one. 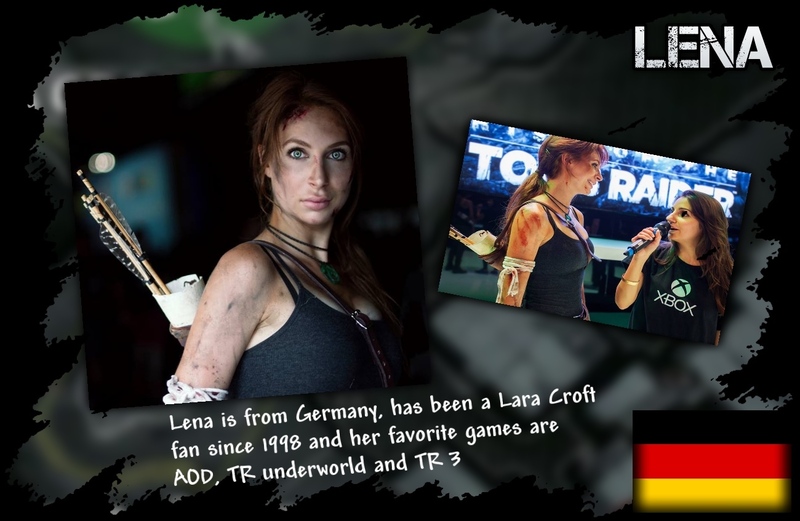 This idea is also amazing because cosplayers know everything there is to know about Tomb Raider, they can chat with fellow fans on a deeper level and share their experiences. 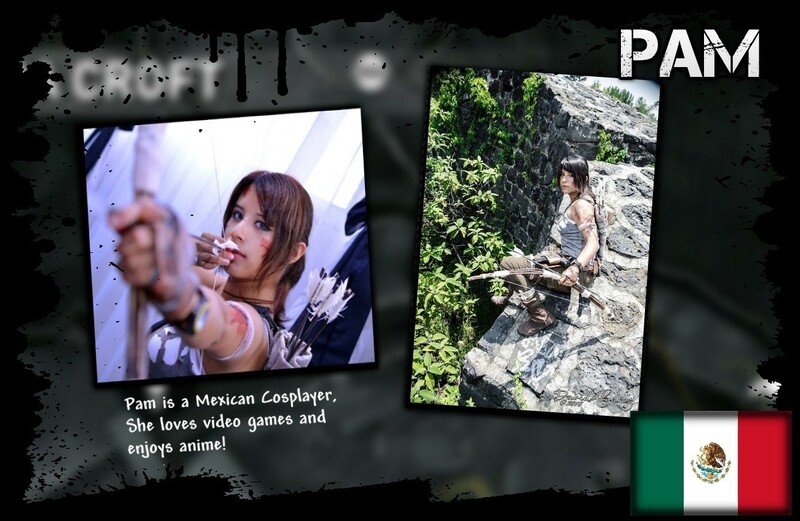 In addition to ambassadors, there were several PR stunts that starred cosplayers, most notably, Jenn was taken to the Macau Tower where she bungee jumped in full Lara Croft costume. 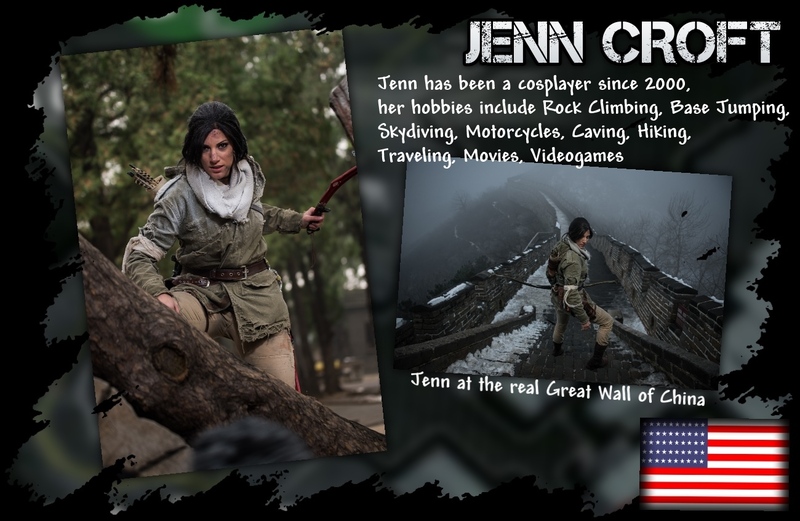 Being an avid extreme sports enthusiast, Jenn is an incredible asset to the community, as she's able do things no one else would dare to do! 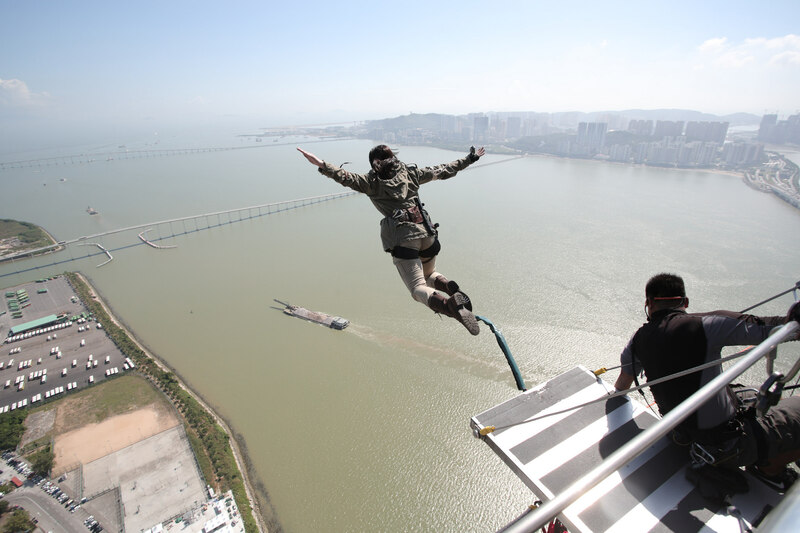 Jenn doing and 700 foot bungee swan dive jump in full Lara gear, she said she did it three times consecutively! 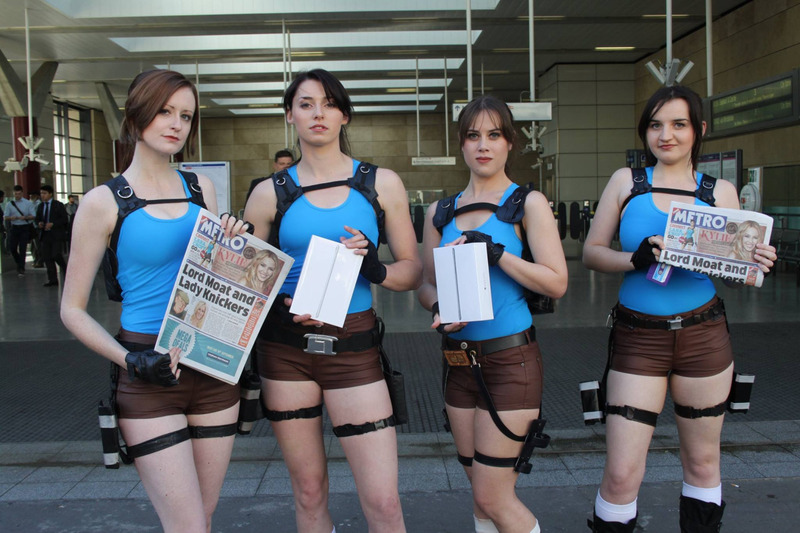 This was also a PR stunt coordinated to promote Lara Croft GO in the London underground where official UK ambassador Athora, along with Laura, Helen, and Lisa were giving out free Ipads to people who spotted them on the tube.